© blake burton. All rights reserved. 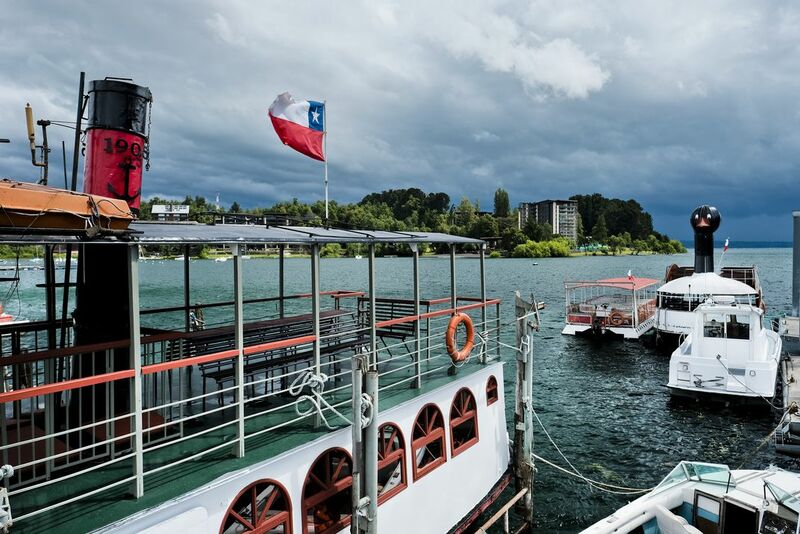 In the Chilean town of Pucon, a large storm approaches from across a lake. The wind started howling as it moved closer, whipping up the waves and forcing people to find shelter. Date Uploaded: Sept. 4, 2017, 10:54 a.m.